You never know what life throws at you so you better be open to ideas, criticism, innovation, flexibility and experiments. Being in the professional field you can expect almost everything, because on the workplace everything is possible. Some day you perform well, while other days you simply give up on your mind. Some days you are the star of the show while other days your performance is below average. This is life, and this happens with the best of us, so there is nothing to be worried about. Remember what you sow, so shall be reaped. Just give the best efforts that you can do and the success will kiss your feet. Time never remains the same, it evolves, it changes and you eventually grow up & get past the flaws of your past. From trial and error there comes a great potential of improvement. Your work experiences teach you everything that you should know. But let us just be focused to the work and projects we do and give the kind of outcome that pays off our input. Well designers are always being seen busy that they often do not get time for themselves. Here is a tip, the more you love what you do, the better harbor you will get. Just set your sails and never be afraid to fly. You have those wings that can make you go anywhere, so soar above and try to keep a hold on to creative impulses to produce with a fearless mind. 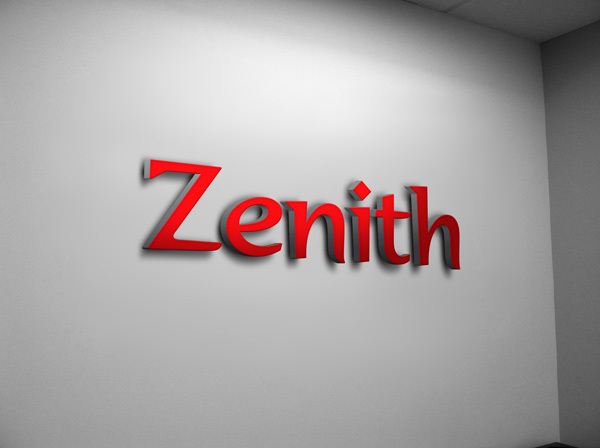 Well designers come across various clients every day and the demand of all of them varies, here I am providing you a post of free office wall signage logo mockup, usually companies like to play with their logos and want it to be pasted as an emblem and signage on the walls of their office. It looks professional nonetheless, it creates a good sense of environment and it just lit up the entire professional setting. You can use this mock to display to your client how his signage will look like in the real and tangible form. Check this out and do not forget to write to us what we should be unleashing for your interest. Anticipating your feedback. Here we go!